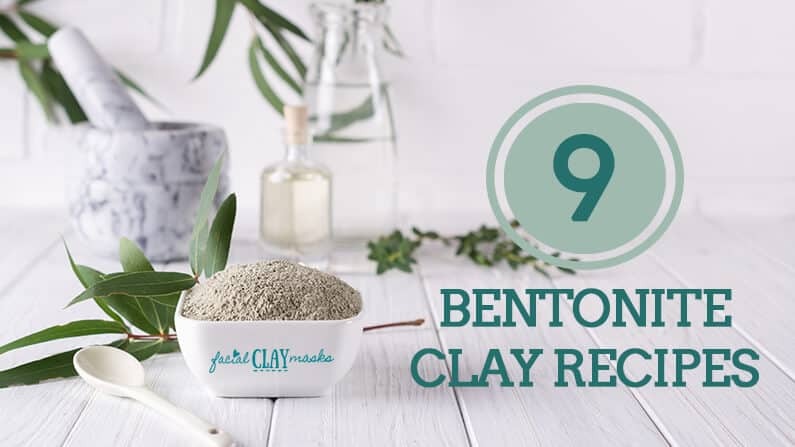 Bentonite Clay boasts a pretty impressive resume of benefits for acne-free, glowing skin. 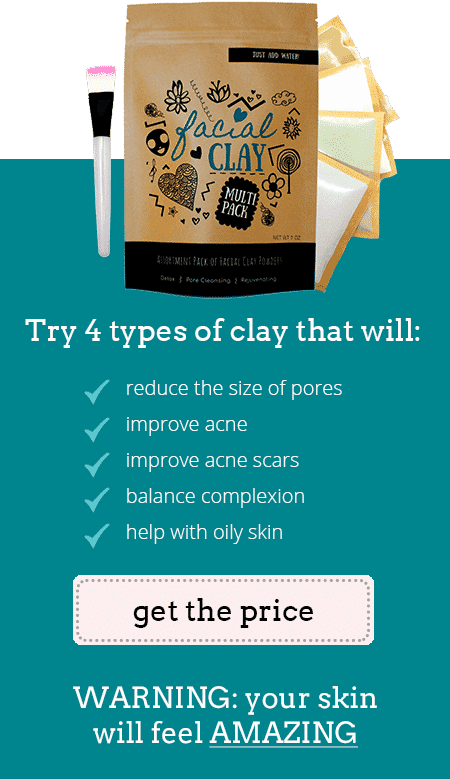 Each of these bentonite clay mask recipes all star Bentonite clay. 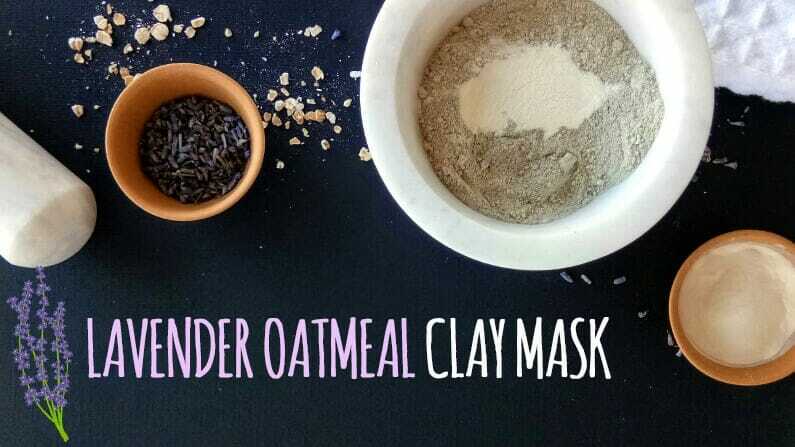 A dry blend of 2 types of clay, french green clay & bentonite clay, with soothing oatmeal and fragrant lavender for lavender oatmeal clay mask, great gift idea! 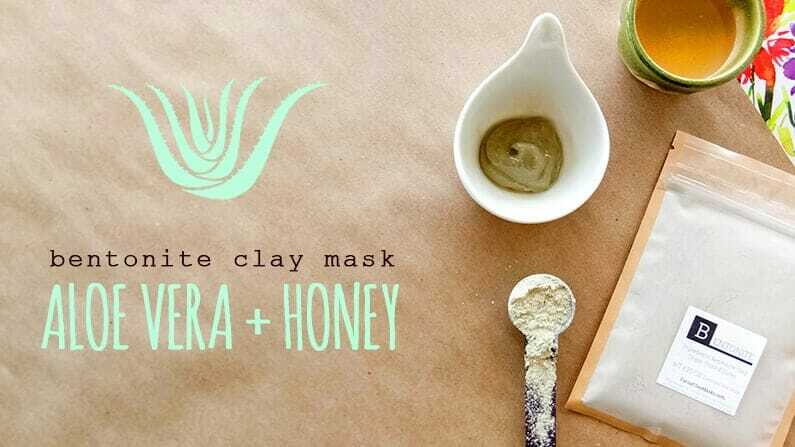 Soothing + super cleansing aloe vera clay mask infused with honey and bentonite is my relaxation oasis. 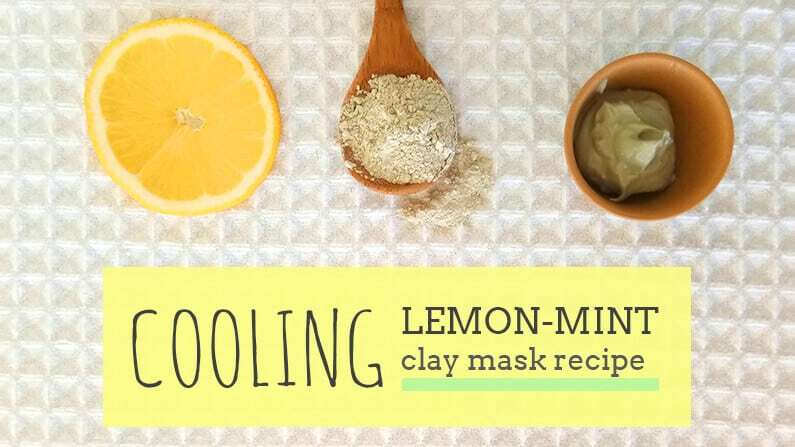 Only 3 ingredients, this recipe is for all skin types. 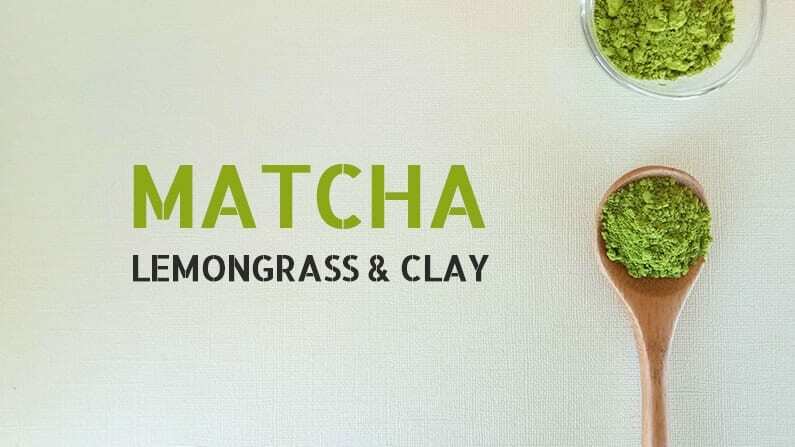 Marvelous Matcha Clay Mask Recipe. Click here for simple to mix instructions and all natural ingredients for clear skin to make all others green with envy.